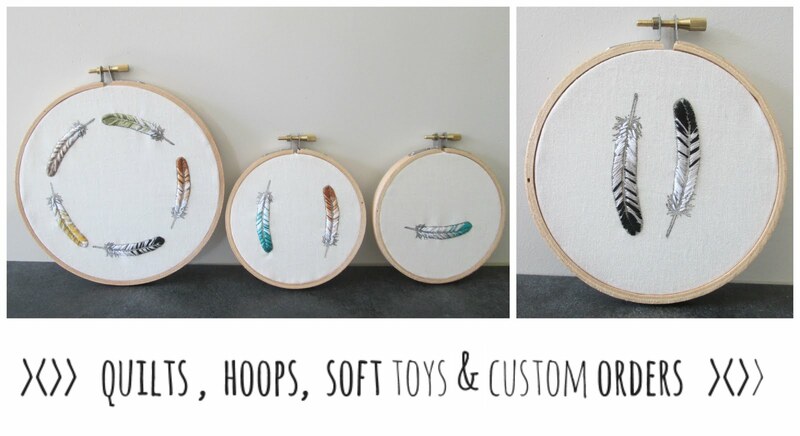 Last week I felt like I barely touched the sewing machine. Did plenty of cutting and planning. The weekends weather was glorious so we got stuck into the garden and laid down pea straw on the whole garden. I was feeling really discouraged with our garden after this happened last year after we had just got the garden in order and laid pea straw. So after waiting and deliberating we got stuck in! Last night I quickly made up a reward chart for the boys to encourage personal responsibility. I cut out some pictures from magazines for each task since Master W can't yet read and Master B is learning to read- so we incorporated words and pictures. I brought some round magnets and placed star stickers in each column for the magnets to be placed on top. Today has started well, hopefully their excitement for using it continues! 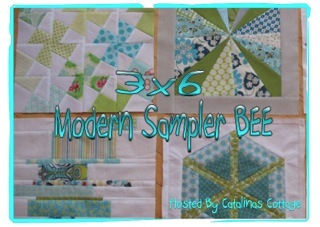 And I am excited.....I just signed on to be a part of this months 3 x 6 Modern Sampler Bee - Round 2 - BeeHive 2 click here or here or here to see some of Round 1's blocks! I am excited to get started! Here's to a productive week! !